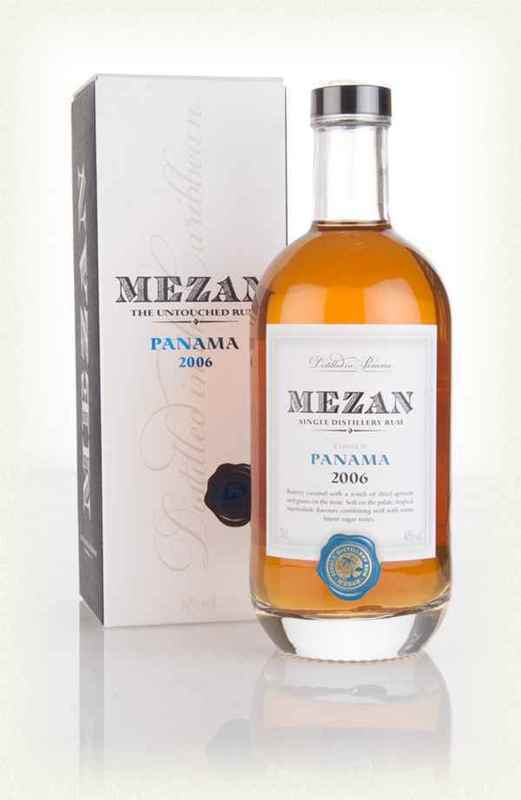 Have you found an online vendor selling Mezan Panama 2006? Warm honey floral notes. Pack with fruity banana, guava and marmalade. Mellow woodiness, fresh cut sawdust. Dry on the palate, diluted honey warm and floral summer garden aroma. Dried longan and apricot. Cedar wood lingering with floral and fruity finishing. Dried longan, fresh lychee juice and boiled cane juice. Would be great if it could increase the alcohol 2% to 5% to lift up the body and overall experience. Mezan Panama Don Jose 2006 bottling is quite an interesting one. Bottle looks very nice, color is surprisingly light amber. 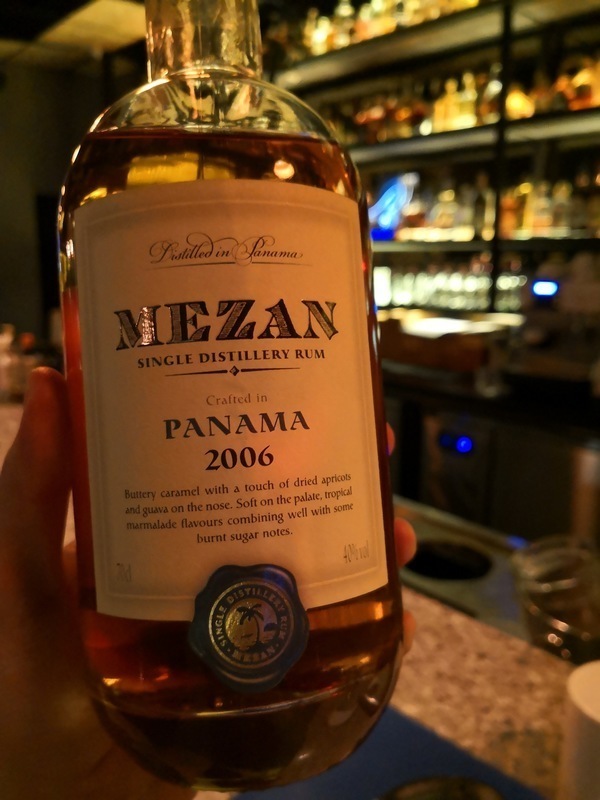 Typically the rums hailing from Panama are not sweet, so the Mezan Don Jose hits the spot. Hardly any burn at the end and sweet notes from the smell test to the taste test. Very well done indeed. Just tried this and this one is more to my liking than the XO. XO is a nice change but this is more what i like in a rum. To me the Panamanian Mezans are their best. This is a very soft easy, gently oaked fruity rum, but not as good as the 1995 and 1999 that I have previously had. I will again say that I wish it was bottled at 42% like the 1995 was, although I believe that that was done in error. This is all a tad too dilute, and think that a 42/43% would bring it all together. But it is a good rum and it is easy to drink. What you come to expect from Mezan Panama. However, I think it a 6.5. I might come back to it and bump it up to a 7 but really, it isn't full bodied enough - as the 6 mark says "tasty but not quite great". A good rum to drink pure or on the rocks. Not extraordinary but good.